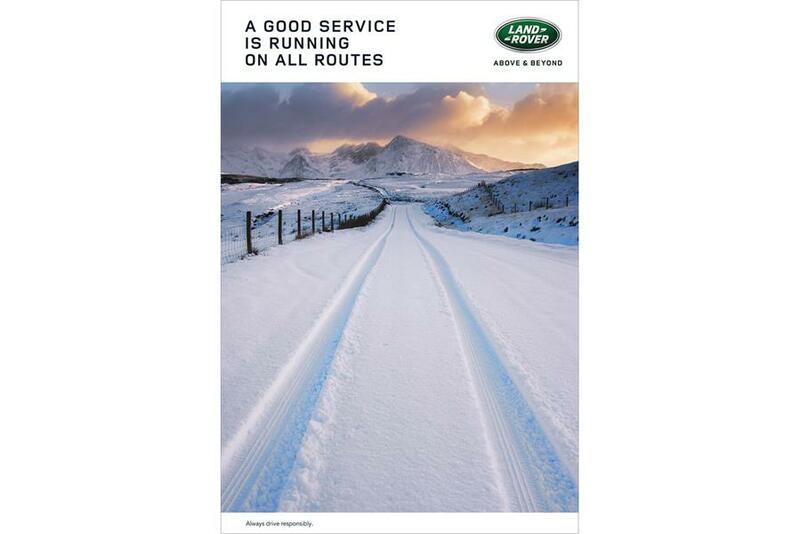 Land Rover is running a tactical ad during the UK's "Snowmageddon" to illustrate that winter is when the vehicle comes into its own. The campaign is based on the insight that some owners enjoy driving in the snow, coupled with the timing of many train operators being forced to close lines and halt services this week due to the weather. It was shot in the Cuillin Hills on the Isle of Skye in Scotland. The ad was created by Nick Thompson and Joshua Haines at Spark44.